Cleaning the bathroom is the least glamorous household chore, but someone has to do it! 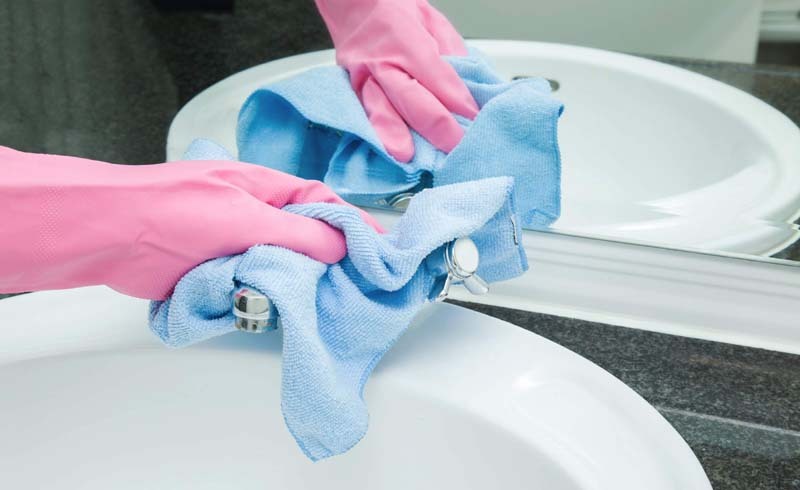 What’s worse is that you end up with a bunch of different products to clean all the different surfaces—from the toilet bowl, to the sink, to the shower, to the floor. Luckily, there’s an easy solution to the bathroom-cleaning blues: baking soda! 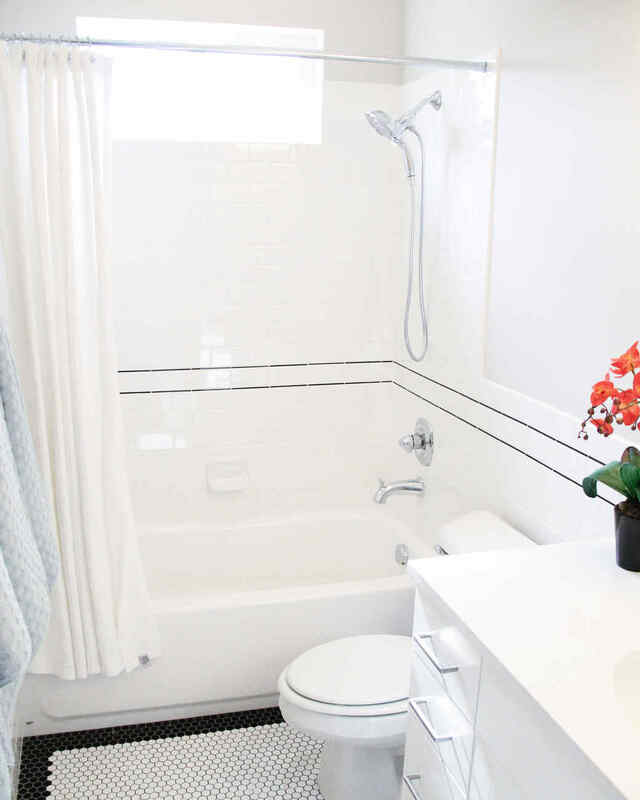 Here, we break down how to use it clean all of your bathroom’s dirtiest parts. 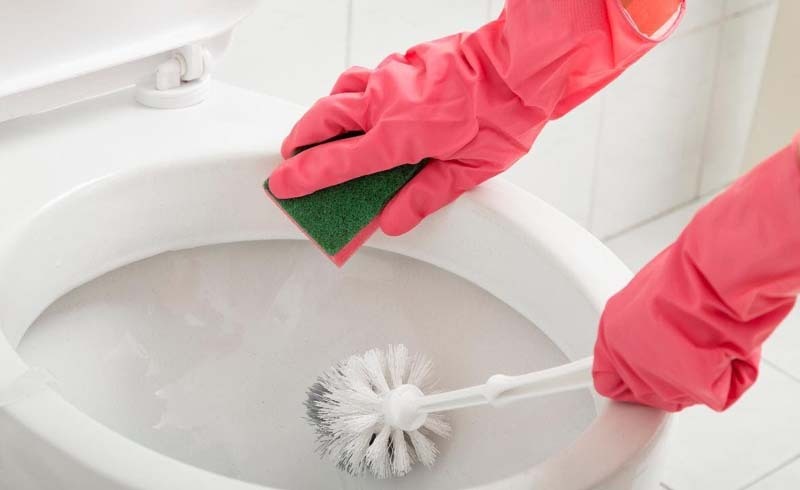 Drains are one of the trickiest (and often yuckiest) areas you have to clean in a bathroom. When you use baking soda, however, you have a safe and very effective way to deodorize drains. Pour about 1/2 cup baking soda down the drain and wait for it to bubble up. Let it sit for about 10 minutes before pouring very hot (not boiling) water down the drain. Since they get wet and often don’t get a chance to dry properly, bath mats can easily develop stains and smells. To deodorize and clean them, add 1/2 cup of baking soda to the rinse cycle the next time you drop your mats into the washer. If you have a washable shower curtain, throw it in with your bath mats when you wash them and have baking soda do double duty for you! 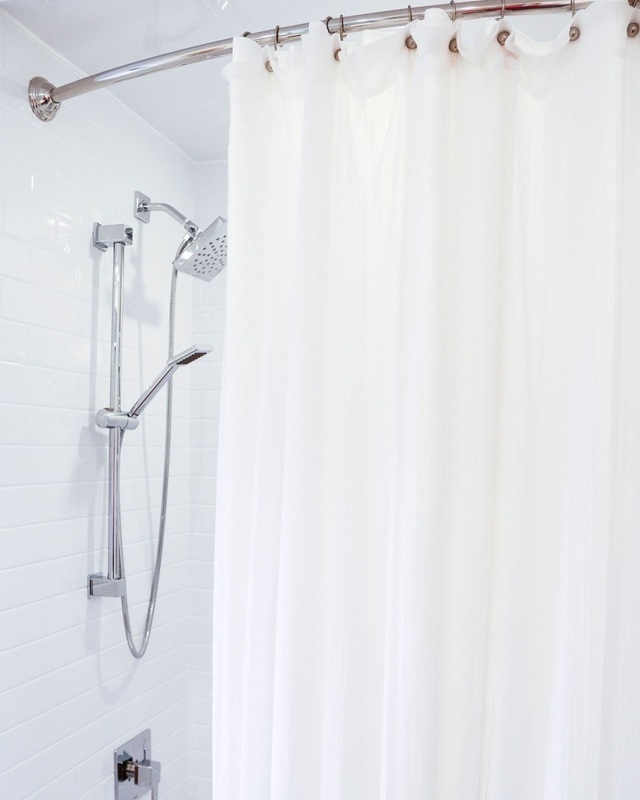 If you have a plastic shower curtain, sprinkle baking soda onto a damp sponge and scrub your shower curtain. Rinse thoroughly and the job is done. The floor is probably the most overwhelming area in a bathroom to clean because there is so much of it! Not to worry—with very little scrubbing and no smelly chemicals, you can have clean grout lines! Mix ½ cup baking soda in a bucket of warm water, then mop the floor, and rinse clean. 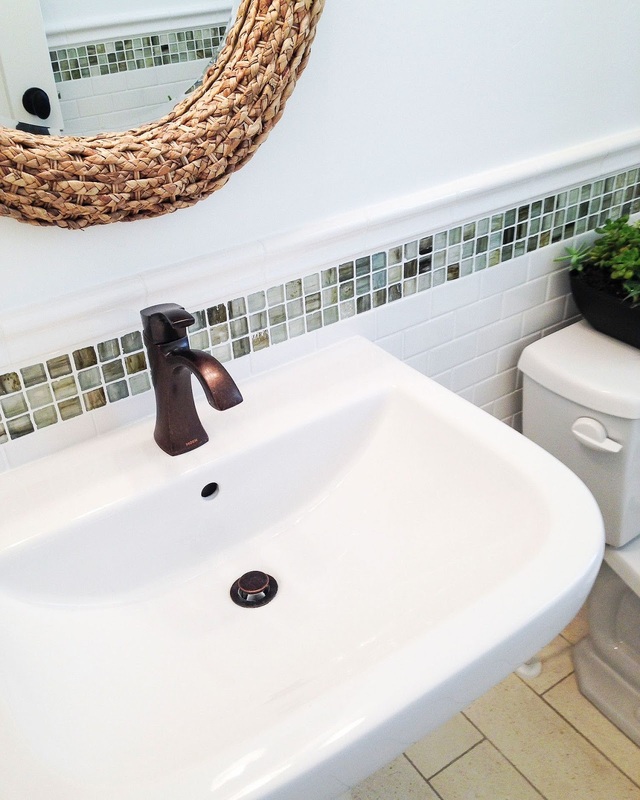 To clean grout, use a small brush or toothbrush to apply the cleaning solution to grout lines, and scrub clean. 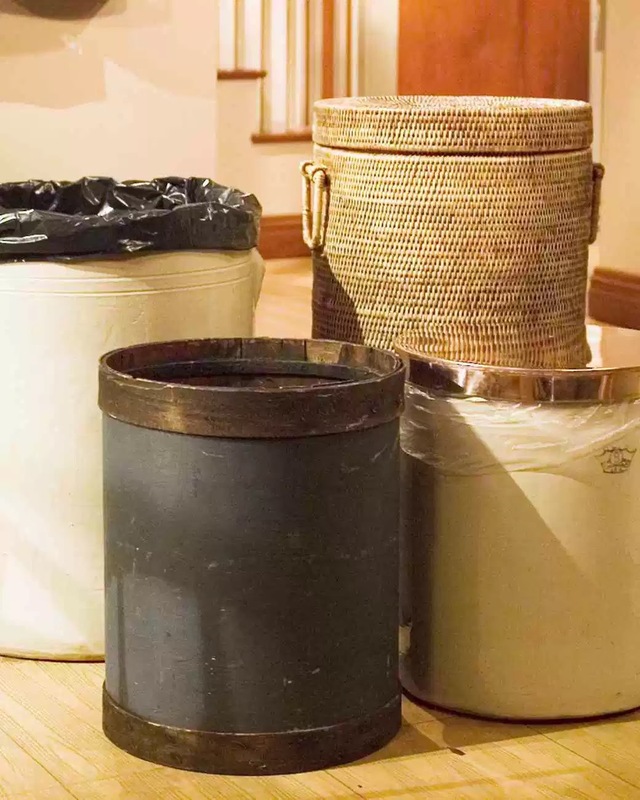 Keep bathroom wastebaskets fresh with just a sprinkle of baking soda. Add a dusting every time you throw trash into the container, or after emptying, wash the container with a solution of 1 cup baking soda to every 1 gallon of water. U.S. Daily News: The Dirtiest Parts of the Bathroom…Cleaned!